Wedding accommodation with a difference. 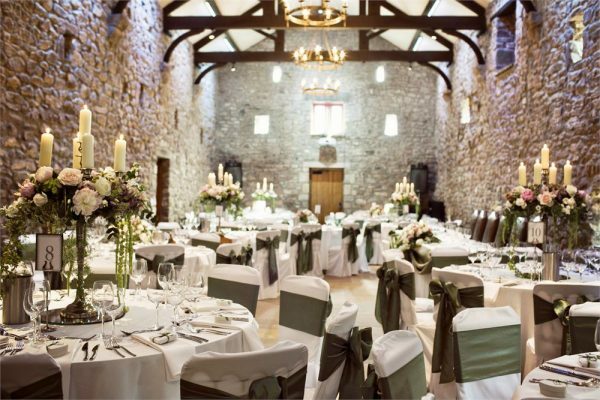 With spectacular venues and breathtaking scenery, it’s no wonder so many people fall in love with the Ribble Valley, and it provides an idyllic setting for weddings. 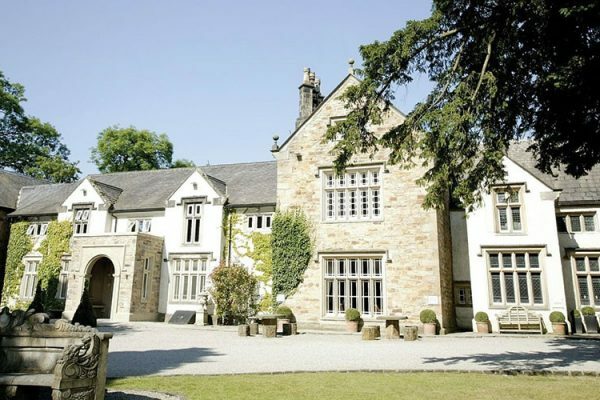 We are handily placed to reach all of the Ribble Valley’s many wedding venues; Eaves Hall (2 miles), Bashall Barn ( 2.5 miles), The Out Barn (2 miles), The Tithe Barn at Browsholme (3.5 miles) and Mitton Hall (5 miles). 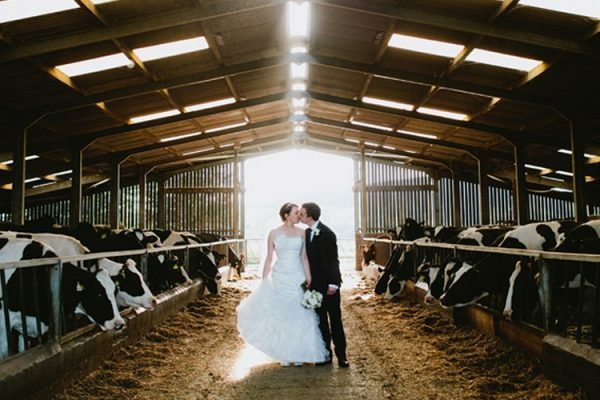 Our cottages offer the perfect opportunity for your guests to stay for a long weekend whilst enjoying your special day. We’re here to make sure you don’t have to worry about extra accommodation or an alternative destination for your guests. Why not stay for the whole weekend and make your special day last? Using both of our cottages, we can accomodate up to 15 guests, so if you’re looking for somewhere for the bridal party to stay before your big day, we can help. 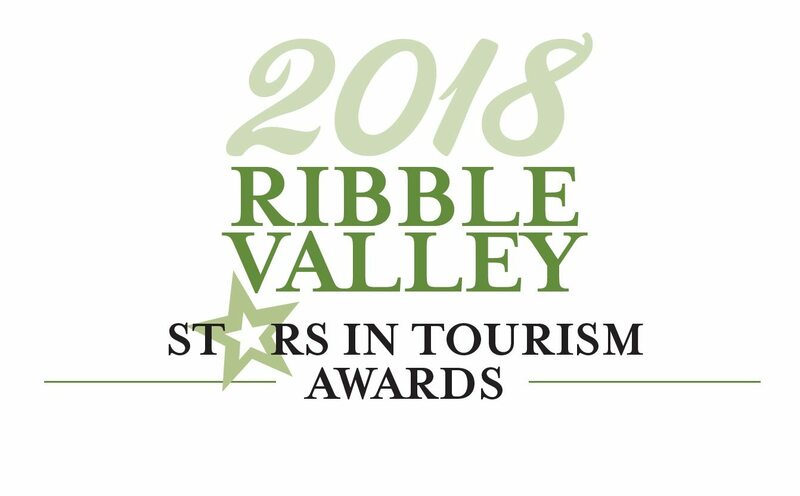 Our cottages have easy access to a range of beauticians, hairdressers and make-up artists, located just a few miles away in the picturesque town of Clitheroe and Whalley. Alternatively, you may wish to consider a “mini-moon” with your new husband or wife, enjoying the pure luxury of our cottages all to yourselves. 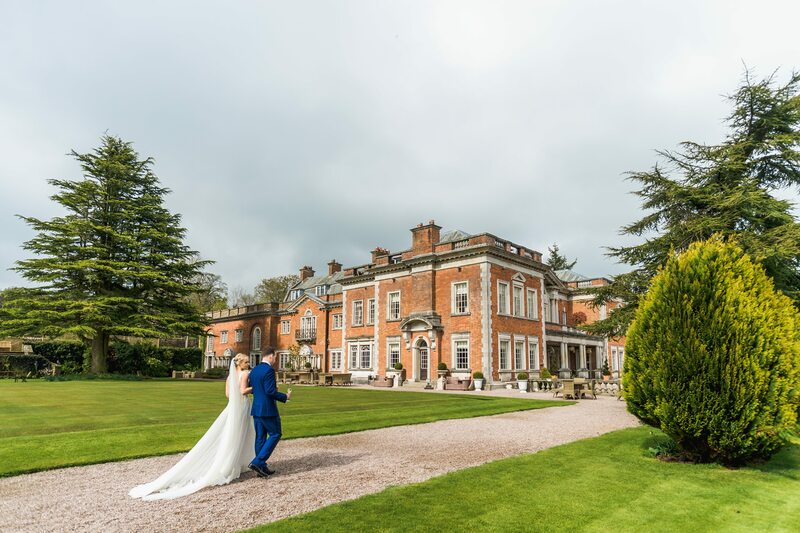 On hand to help make your marriage here the one that you have always dreamed of, the Ribble Valley Lancashire Weddings Partnership strives to ensure the highest quality service on your wedding day. 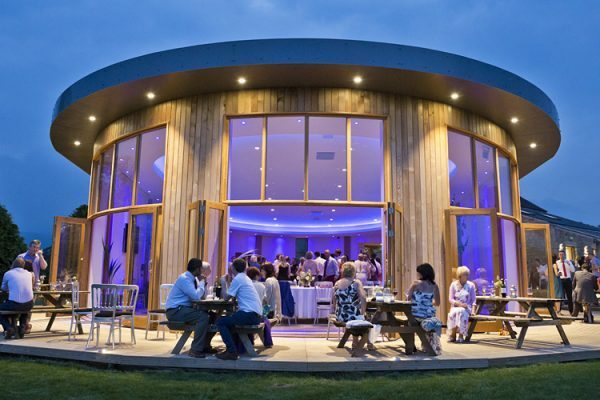 All of their venues work together to cater for your needs, creating a unique bond between venues to make sure that we meet your requirements. For more information on weddings in the Ribble Valley, visit ribblevalleyweddingheaven.com. Together our two cottages can sleep up to 15 people, so we think they make a great option for brides looking to escape from the city for a few days. Between a large party our cottages make a very cost effective weekend or week-long break for you and your friends. We can even help provide extra luxuries for you on arrival, such as champagne, any specific meals or food; just ask when you book and we’ll help to make it a perfect weekend.